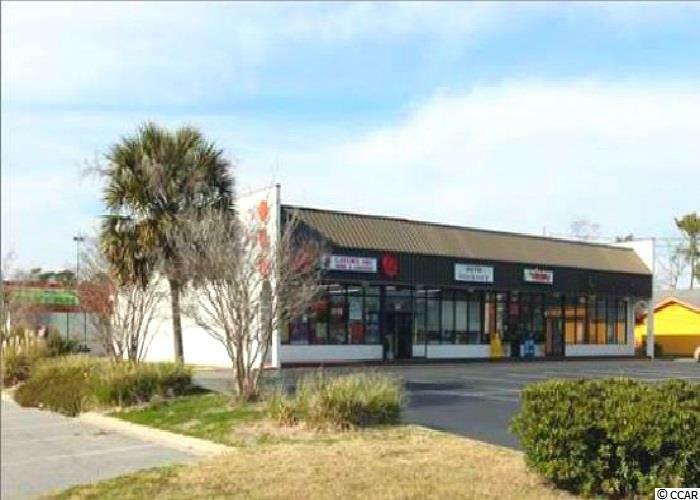 With a few updates you could turn this space into something really special **This property is NOT in the City limits of Surfside Beach, therefore the rules and regulations of Horry County sets precedence with less "City of Surfside Beach" requirements. North CORNER location in the building. 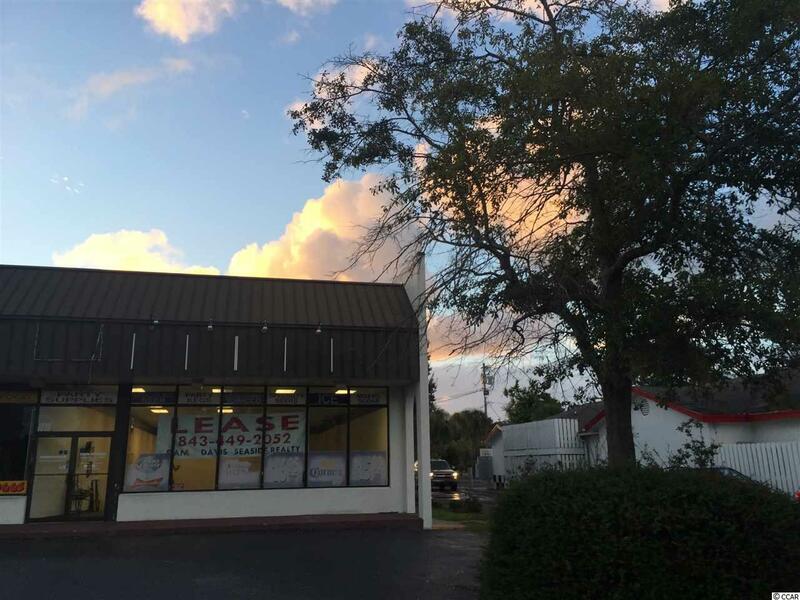 Tenant will pay NO TRIPLE NET CHARGES at this great lease price :) Location: Facing Highway 17 just south of the extremely busy intersection of Hwy 544 and Hwy 17 stoplight across from Ocean Lakes Campground. 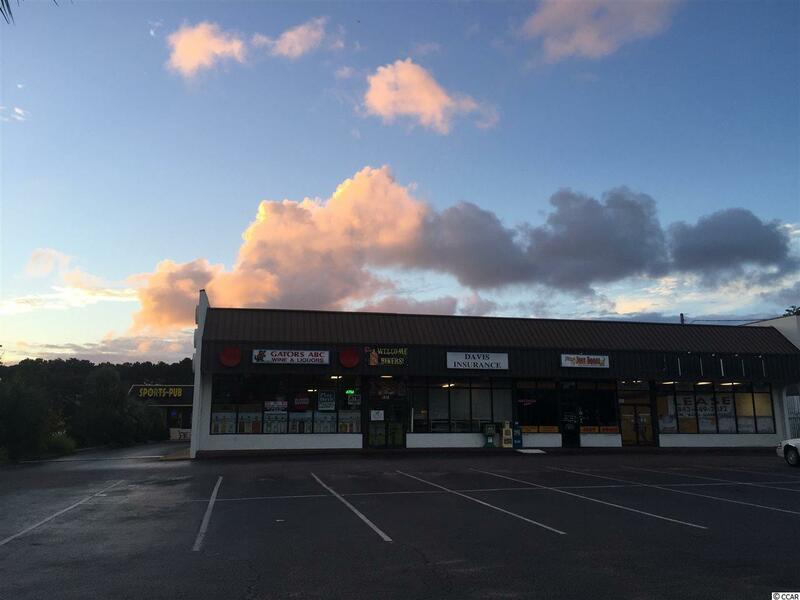 Located on the busy Frontage Road directly beside Old Time Pottery. 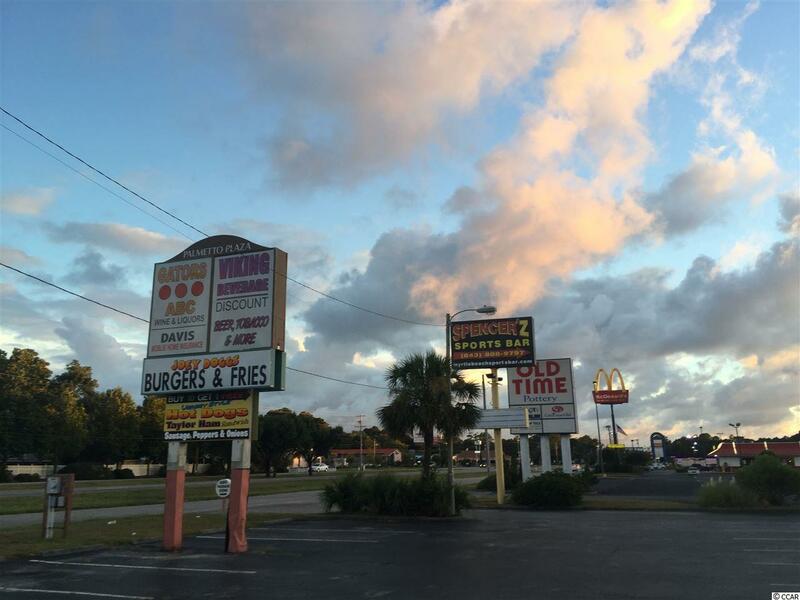 Other tenants include: Restaurant: "Joey Doggs" (Hamburgers, Hotdogs, other specialty sandwiches and meals.) "Gator's Liquors" - "Davis Mobile Home Insurance" - "Spencer'Z Sports Bar" in the back building. Checkers Restaurant business is next door. Popular and Busy Location !! Net Leasable sq. ft: APPROX. 2437. Owners are very easy to work with instead of the "stuffy corporate type" and have been partners for over 35 years. Leasing Broker is related to the owners.